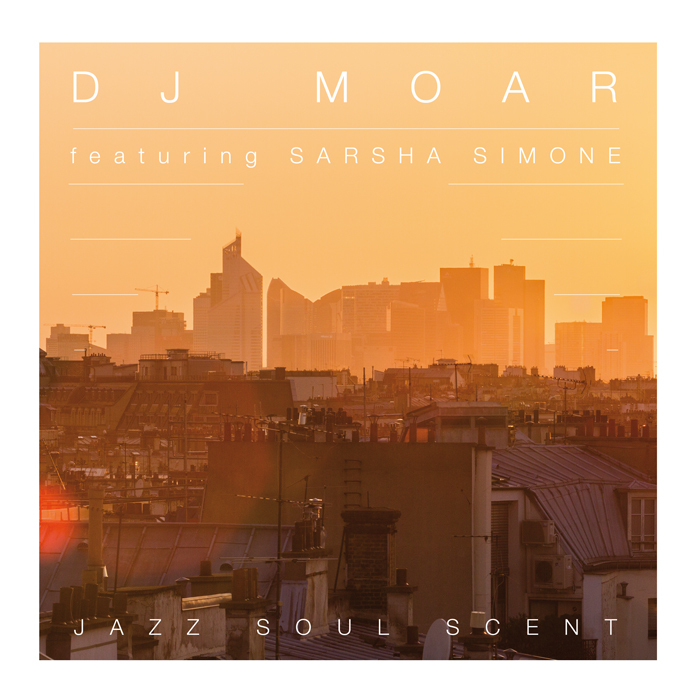 Here’s sixth album of Dj Moar. As emphasized in the title, the astmosphere is soul and jazzy. Sarsha Simone is the unique singer who could possibly put hes voice on the record. It brings a rather single cohesion with hes sugary voice and yet intoxicating soul. Only 300 records were pressed, numbered and hand assembled for a special attention to each vinyl. Accompanied by the information sheet with a code to easily retrieve the songs sung in digital.